You’ll Be Surprised How Filling This Chocolate Peanut Butter Banana Breakfast Shake! 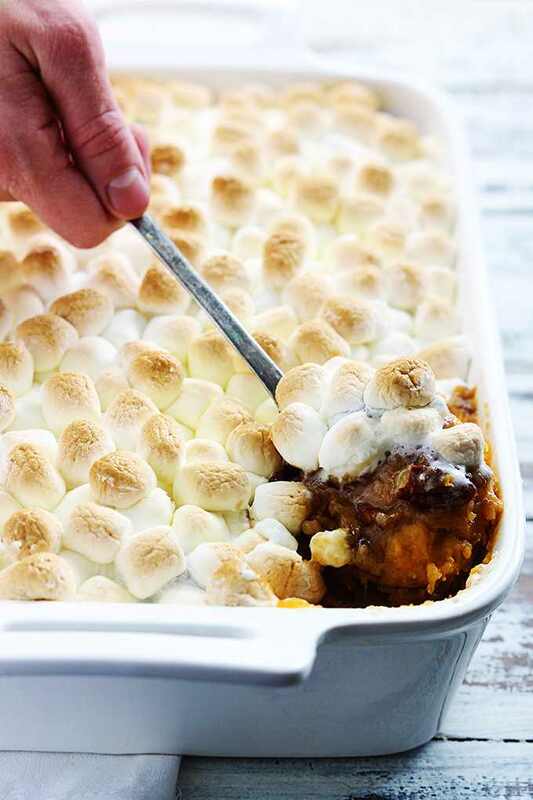 This is by far one of the very best Thanksgiving stuffing recipes that we have encountered. 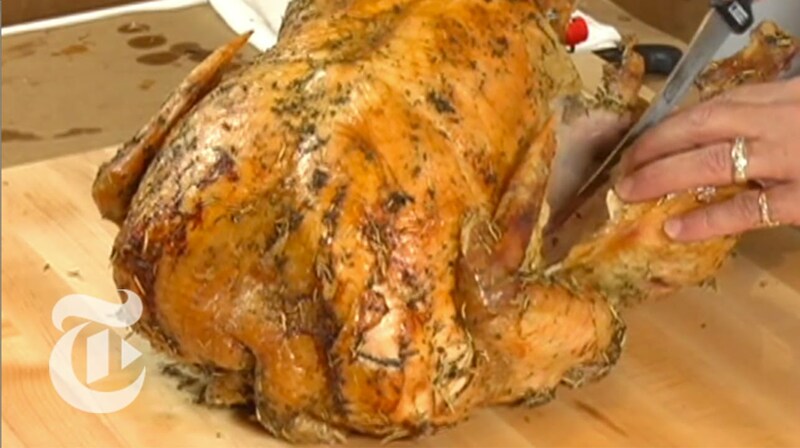 For many, stuffing is the favorite part of a turkey feed and with a family get together is always important to have a pretty incredible recipe. 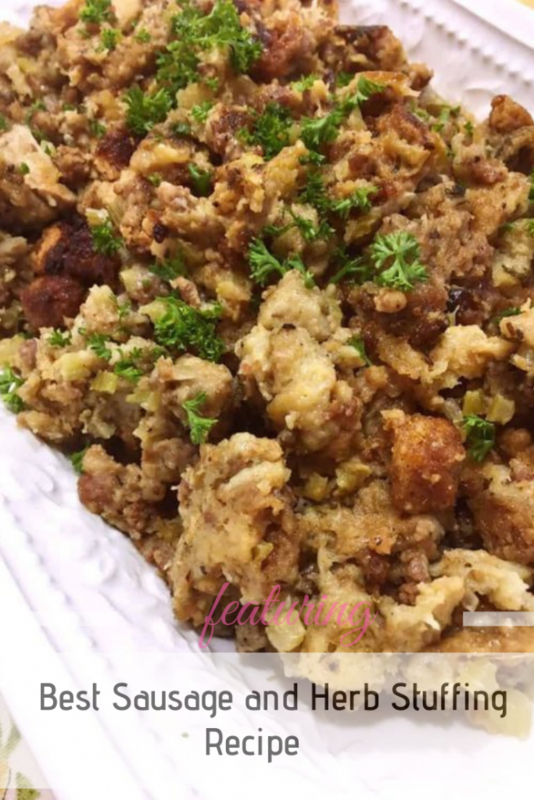 Freshly toasted bread cubes, sage sausage, and savory herbs combine to make the best stuffing with perfect consistency and great flavor. 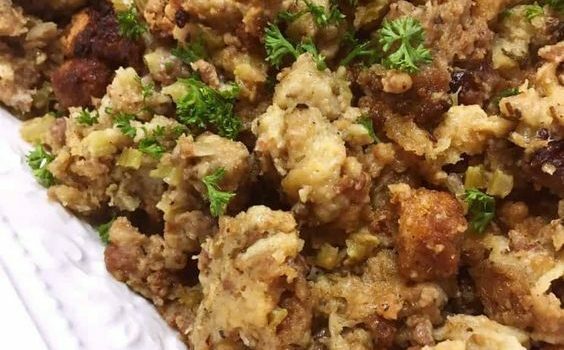 This great tasting stuffing recipe, is an easy crowd-pleaser. 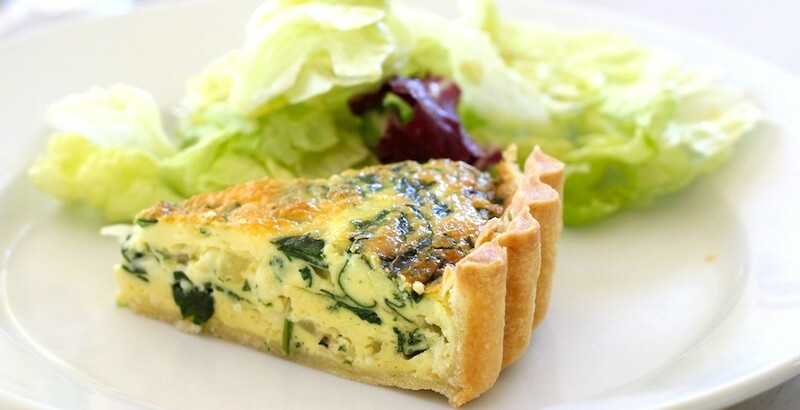 This fabulous and very easy recipe also allows you to customize it to your own tastes and traditions. 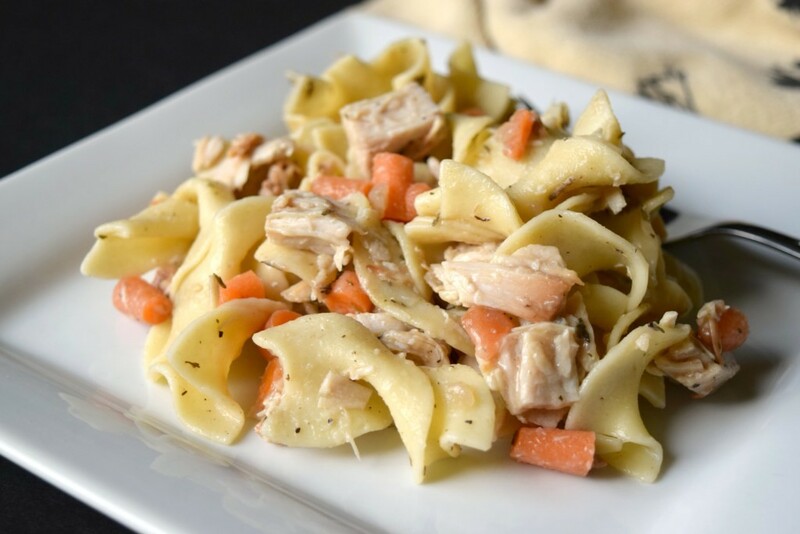 Thanks to Norine for the featured image and amazing recipe.